Tourism in Portugal: sun, food and guess what? Startups! Tourism is one of the most dynamic sectors in Portugal. The numbers are always featuring on social media: there are more than 13 million people visiting Portugal every year, and 5% of the Portuguese GDP is composed by that industry (representing 7 billion euros). The sector is responsible for around 46% of services exportations, and over 14% of the total exportations. 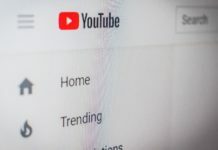 Tourists are becoming more and more demanding every year and the competition happens on a global scale, forcing the companies to provide innovative solutions. 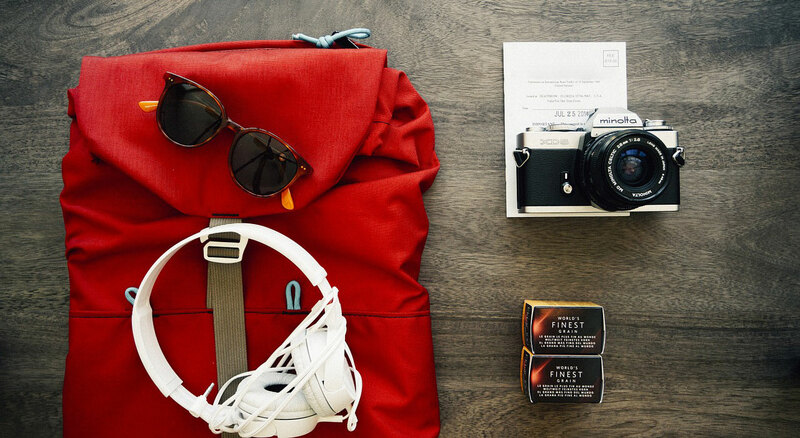 With Portugal being considered a top destination, there are tourism startups playing the cards right around here. We introduce you to the Tourism Startups in Portugal, and let’s see if 2015 is the year tourism takes the lead in the ecosystem! 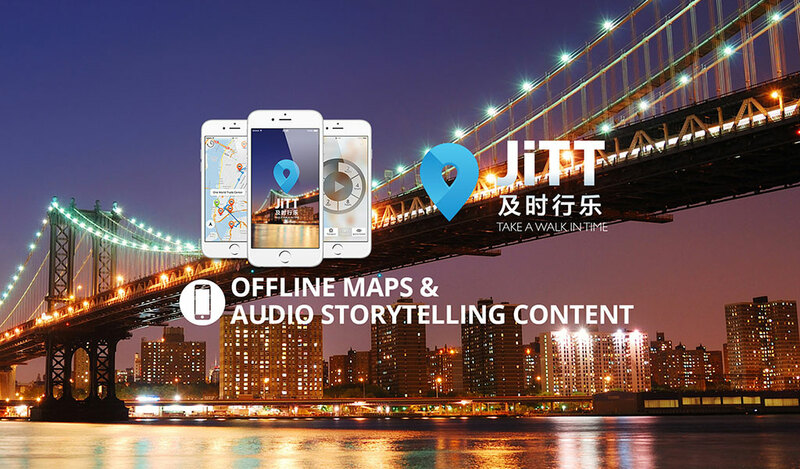 JiTT (Just in Time Tourist) is an intelligent offline audio guide, developed by iClio. JiTT generates the best tour for the time you have and the place where you are. 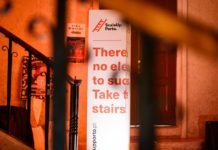 The storytellers take you around the city telling you the fascinating stories that give the city its unique character and charm along your route. There are already 12 international city guides (like Berlin, London and New York) and 4 more coming soon. Portugal has also at least 7 guides, in cities like Aveiro, Coimbra, and Viseu. 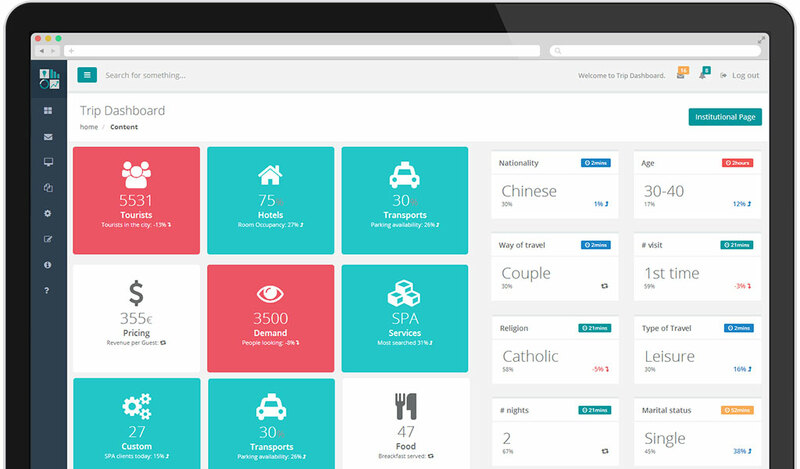 Trip Dashboard aims to support the tourism institutions in the optimization of the supply, adjusted to the demand in real-time. 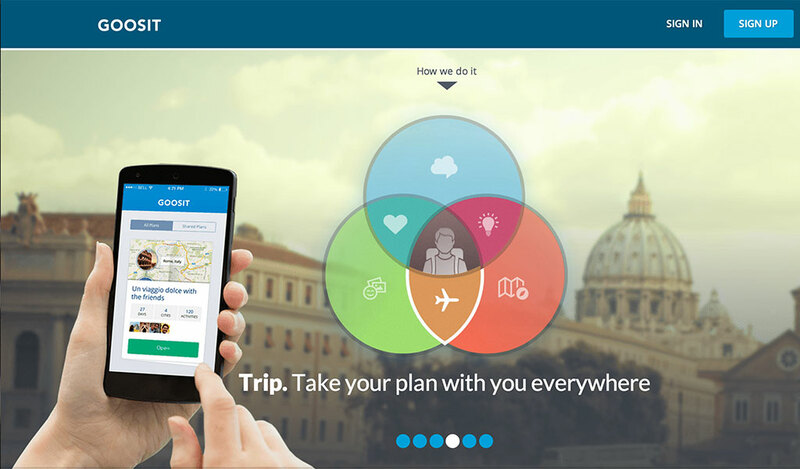 Combines tourism intelligence and business insights in real-time. It becomes possible to analyse indicators from different tourism sectors (hotels, airlines, cruises, museums, etc.) and the profile of the tourist in your area, which leads to faster and smarter decisions. 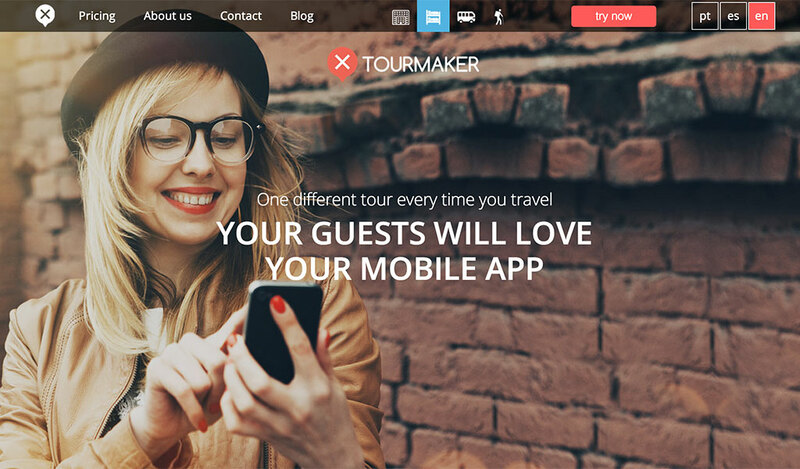 XTOURMAKER provides innovative mobile solutions to the hospitality and tourism sector, combining expertise with world class cloud-based technology. 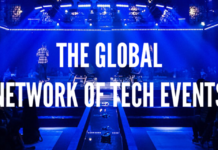 Founded by a group of entrepreneurs who launched several tourism brands in Europe, and based in Portugal, it is a fast-growing technology and services company with offices in North America and Europe. It has delivered over 100.000 GPS guided tours. Where you can connect with local friends in order to meet the city you’re traveling to in a friendlier, closer and accessible way. HereWeGo is a tourism platform for disabled people that informs the visitors about the accessibility of each location and gives the possibility of having a local host to show the destination. It intents to increase the awareness of the community and the market and to eliminate the lack of information as a reason for a disabled person not to travel. DOINN is where vacation rental hosts instant book all services they need in one-stop shop and earn extra income with the services booked by guests. 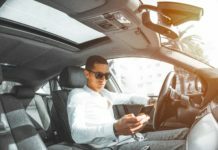 DOINN has a smart network of specialized providers for hosts and additional services for guests like transfers, rent a car, sightseeing bus, tickets, cleaning and others. DOINN provides with technology to generate extra profit to the vacation rental hosts by selling services and activities to their guests with no effort. 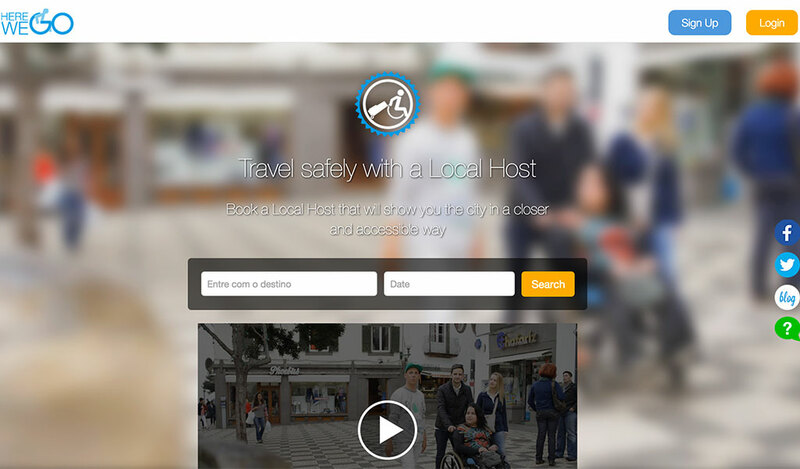 DOINN improves hospitality and the traveling experience during the travel lifecycle in the destination cities. 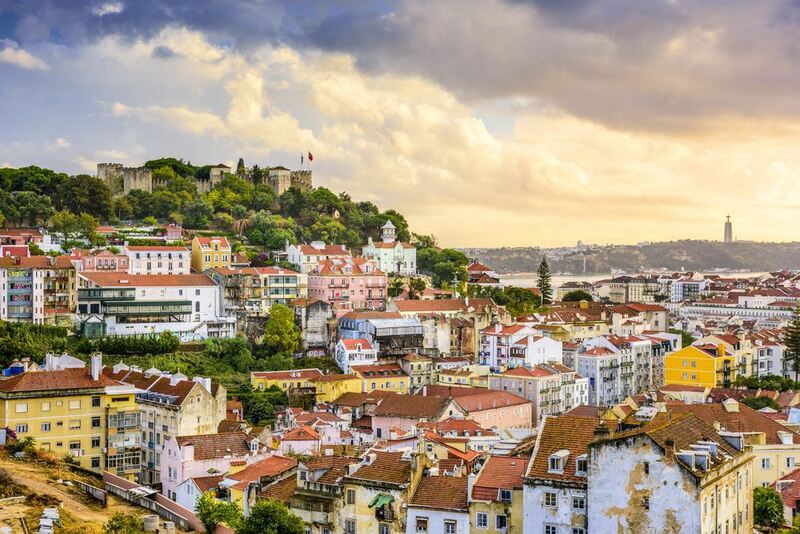 Rewind Cities Lisbon is an innovative app that offers unforgettable experiences to those in Lisbon, whether they are tourists or local residents. 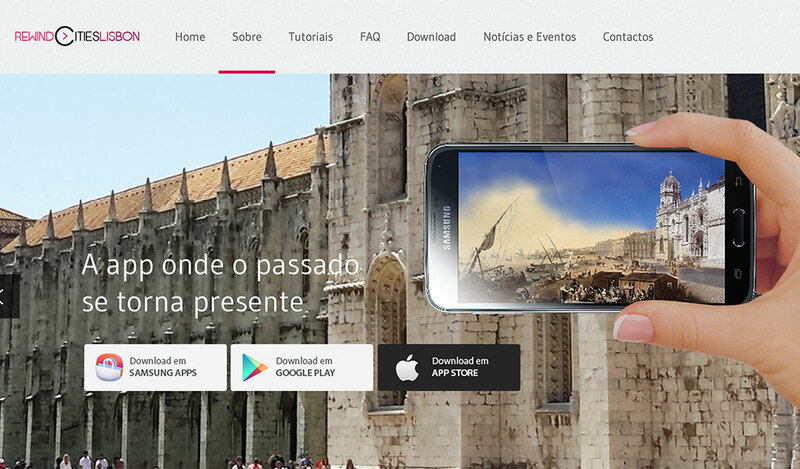 The app provides a new concept of cultural tourism, where the past becomes the present. Visitors are transported to the city’s past through innovative approaches, including the four types of experiences integrated on the app and that can only be experienced when the user is in the selected location. 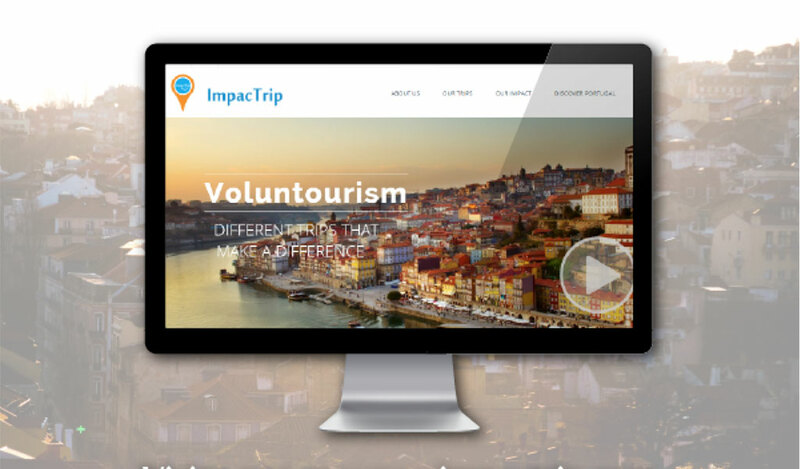 ImpacTrip is a socially-driven travel agency that fights social inequality through tourism in Portugal. The mission is to provide a meaningful and unforgettable travel experience that allows travelers to know the real Portugal and have a positive social and environmental impact on the places they visit. ImpacTrip develops the trips specifically to solve existing social or environmental problems in partnership with local organizations. Goosit is the trip planner for great stories, where people can find destinations, discover activities and plan together with their friends. Goosit has sights in over 2000 cities all over the world. It is easy to plan daily itineraries and to share the plans with other travelers. 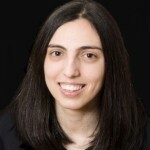 Hotels have a lot of strategies to provide services to guests. Most of these are just great and work perfectly. 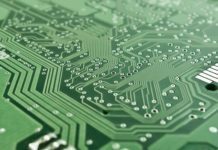 B-Guest is the perfect complement to these strategies. B-Guest and hotels’ existing strategies work in sync to provide state of the art service to the guests and help increase revenue. 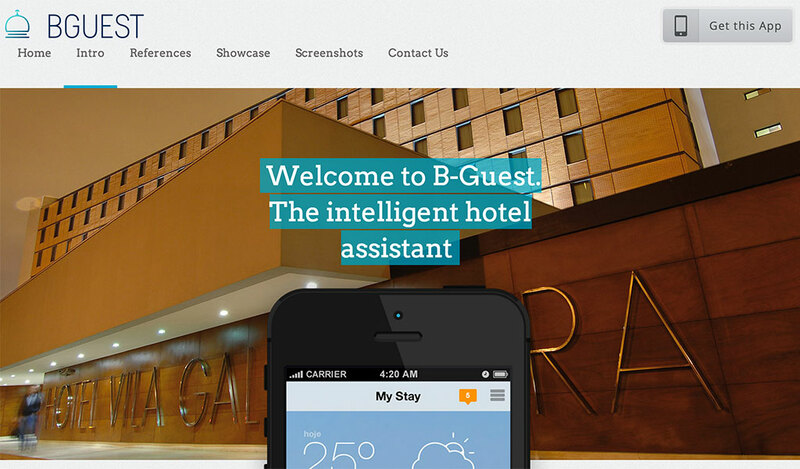 B-Guest provides a hassle free way to easily request services from the hotel. No language or other barriers that keep guests from asking more from the hotel. Guests receive feedback on their smartphones. The hotel gets much closer to guests. 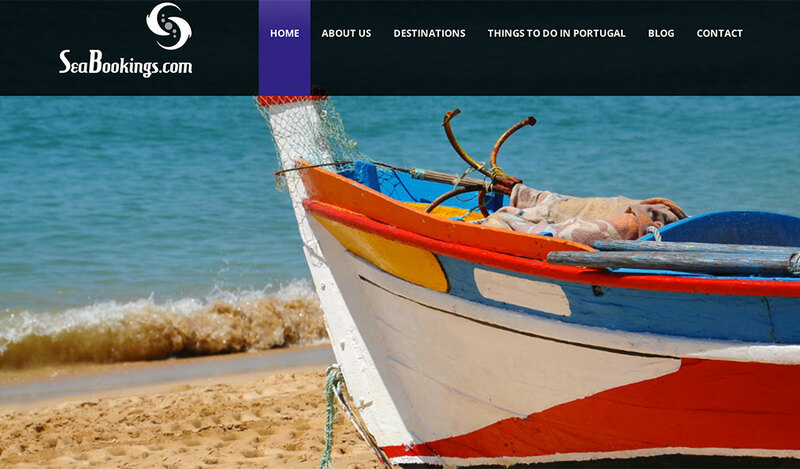 SeaBookings is Portugal’s unique resource for searching, finding and booking ocean related touristic activities. The team is composed by two Dutch entrepreneurs, maritime tourism experts, and a Portuguese IT specialist, obsessed with finding the best ways to enjoy the ocean. That’s why they have activities for all kinds of travelers who are interested in getting to know the beautiful waters of Algarve and the Portuguese west coast. 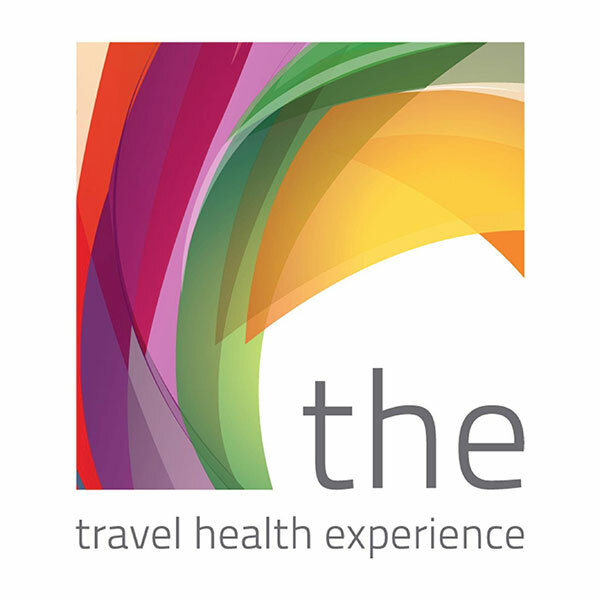 Travel Health Experience allows tourists to create a healthcare plan, customized to their specific needs with prolonged treatment, throughout their stay in Portugal. Travel Health Experience also develops the activity of Medical Tourism Facilitator, allowing foreign tourists to travel to Portugal to perform medical procedures, such as surgeries and check-up, with all the quality, safety and convenience. 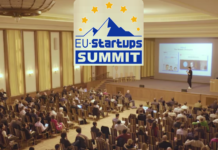 Is there any tourism startup missing? Don’t be shy, let us know! Note: The startups are not in any particular order. 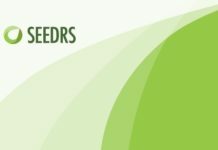 Startups or products that haven’t been launched yet weren’t included.